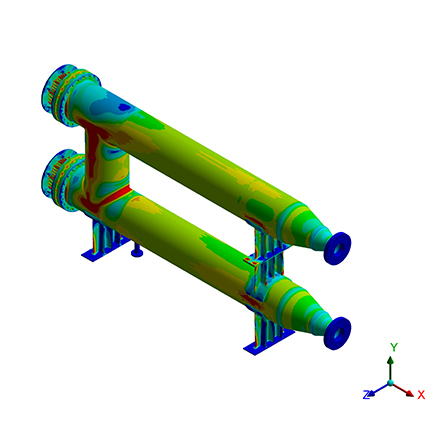 Structural and thermal analysis needs to be performed for an efficient and smooth operation of equipment and systems in the manufacturing plant. 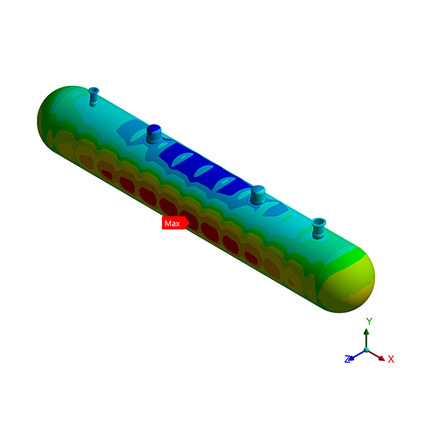 Finite element analysis (FEA) conducted by Ideametrics with the help of sophisticated software and modern tools will help in predicting the capability of systems and structures to withstand the structural and thermal loads along with determining equipment lifecycle. 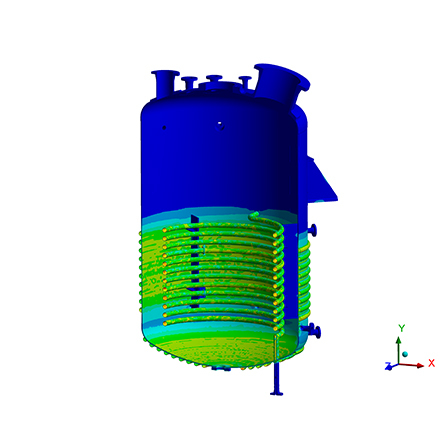 Our team of experts collaborates with you to determine boundary conditions as per the service environment for the equipment and structures and employ powerful tools to suggest solutions and validate simulation. We specialize in offering validated and reliable insights on load limits, a durability of equipment, ideal operating conditions, and failure scenario. With state-of-the-art product testing capabilities and extensive expertise, we ensure safe operation of components and projects. 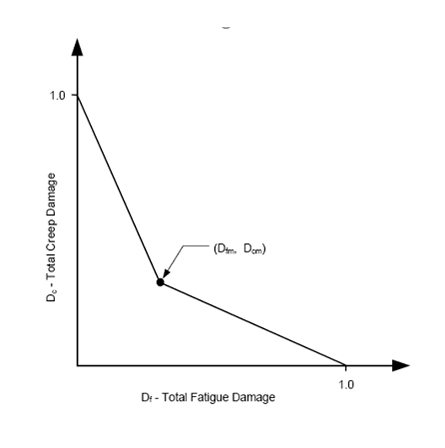 An accurate identification and rectification of structural fractures and fatigues are significant factors for the smooth operation of systems and equipment. Equipped with advanced tools and software accompanied by years of experience and expertise in handling intricacies of several projects, the dedicated team of Ideametrics performs extensive fatigue analysis. Our services include accurate identification of various fatigues including vibration, weld, structural, spectral, high cycle, and others. Maintaining robustness of structures and improving the performance of systems and tools are of paramount importance in any manufacturing plant. 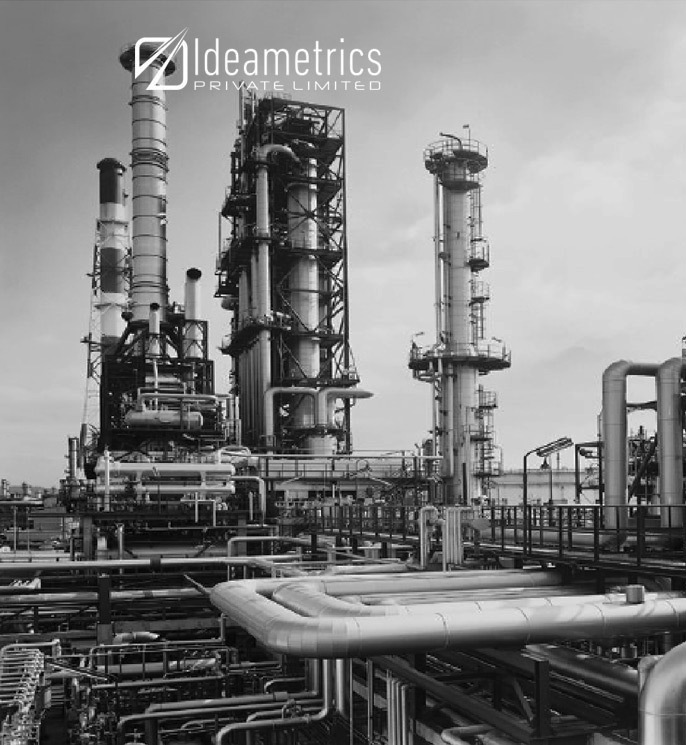 Ideametrics has an army of experienced professionals and experts to offer detailed reports and solutions on analyzing the impact of external factors on static structures and measures to be taken to mitigate risks of failure. With an extensive knowledge on working on projects of complex nature, our skilled workforce linear stress analysis, nonlinear stress analysis, handling analysis, and structural stress analysis. 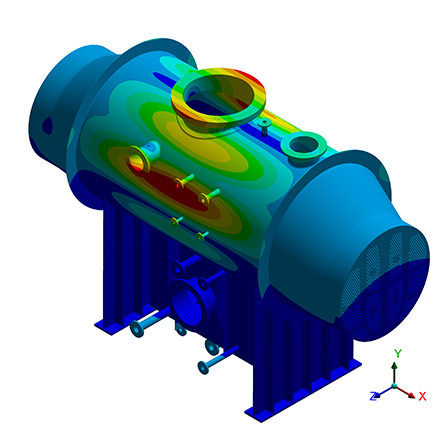 Extensive knowledge of thermodynamics and heat transfer along with hands-on experience on various projects makes Ideametrics the preferred partner for availing thermal analysis services. 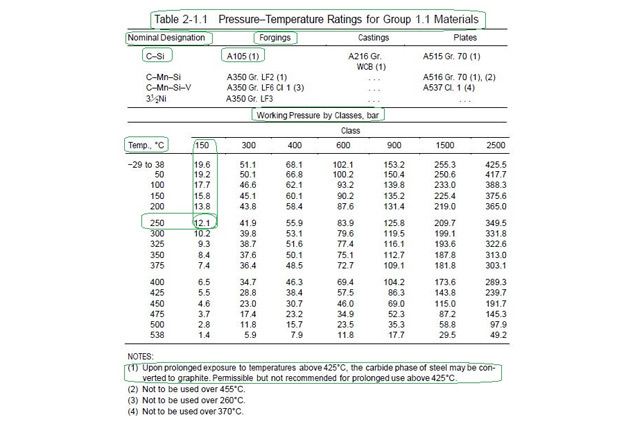 Our thermal analysis experts, equipped with sophisticated tools and advanced software, conduct a thorough analysis of characteristics of various elements that change with the temperature. 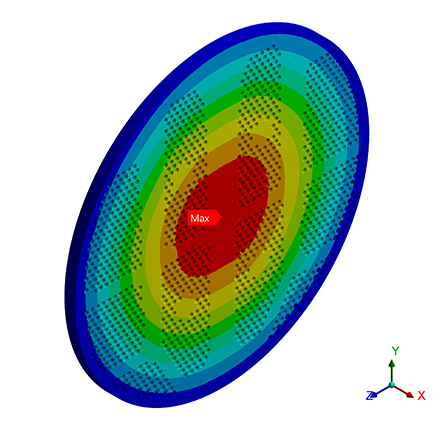 The service portfolio includes heat transfer analysis, creep analysis, radiation analysis, thermo-mechanical analysis, conduction analysis, and others. Through the successful collaboration of structural engineers, thermal engineers, designers, and consultants, Ideametrics is instrumental to improve systems and types of machinery of clients by conducting the coupled analysis. With the experience of successful execution of big scale projects, our skilled and experienced workforce devise innovative solutions by conducting various services regarding coupled analysis such as thermal-structural analysis, thermal-electric analysis, thermal-electric-structural analysis, and others. Experts and analysts at Ideametrics gather insights regarding a failure along with necessary information such as environmental conditions, service life, design considerations, and applications for which a product, system, or machinery used. With multi-faceted experience in analyzing failures occurred in various industries including food & pharma, power, oil & gas, and petrochemical, our holistic approach identifies the root cause of failure. Our experts offer relevant insights and measures to be taken in the future following the thorough analysis of the root cause. 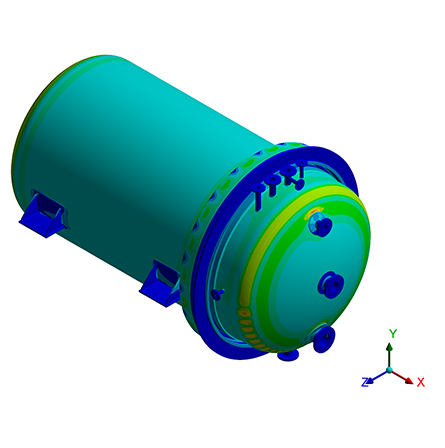 With adherence to exceptional quality standards and commitment to achieve long-¬term returns for our clients, Ideametrics offers mounded bullet FEA service as per ASME standards. 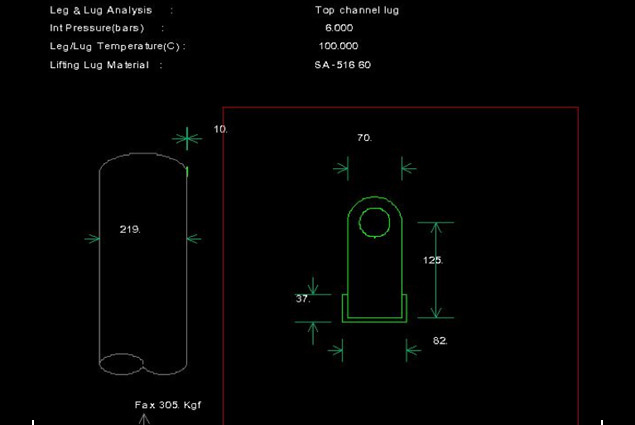 Following a comprehensive understanding product specifications and code requirements, we conduct analysis for load cases including internal design pressure, the weight of empty & loaded vessels, the pressure of mound on the vessel, loads due to uneven support, and live load. Moreover, our service portfolio includes settlement of ends related to midpoints, settlement of midpoint related to endpoints, and earthquake loads. Inspecting the process equipment during its operation according to API-579-1/ASME-FFS-1 is the approach adopted by Ideametrics to conduct creep analysis. With an extensive knowledge and hands-on experience on a number of projects, our experts gain a comprehensive understanding of locations on the equipment at which creep damage will occur in the future. We have solved various big scale and intricate high temperature creep problems. Our sophisticated software and advanced tools would simulate the operating conditions based on historical data and determine possible conditions for the future. Development of products for complex engineering applications requires careful design considerations and accurate prediction of behavior & causes of failure. Ideametrics employs advanced methodologies to carry out buckling analysis and offers important insights to manufacturers before the actual production process starts. 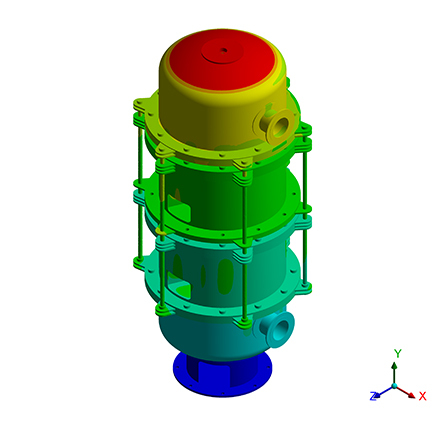 Our team of analysts and analysts, equipped with advanced software and wide expertise, offer buckling analysis services including linear, non-linear, mesh sensitivity, weld inspection, and buckling failure.